Gabor George Burt, creator of the Slingshot Framework, will follow up his presentation for the local EO Chapter by leading a 1-day master class for EO members and their colleagues, as well as for prospective EO members on a highly favorable basis. Building on Mr. Burt’s decade-long work as core expert of Blue Ocean Strategy, the Slingshot Framework is at the forefront of global innovation. It is a simple, intuitive, immediately actionable approach that applies creative thinking to overstep self-imposed boundaries. The process leads to the discovery of ongoing and limitless Blue Water market spaces of growth, relevance and profitability. Therefore, the expected outcome of the Master Class is for participants to learn how to shape the future of their company to maximize their own success. This ability is especially critical in a marketplace of continuous change and uncertainty. 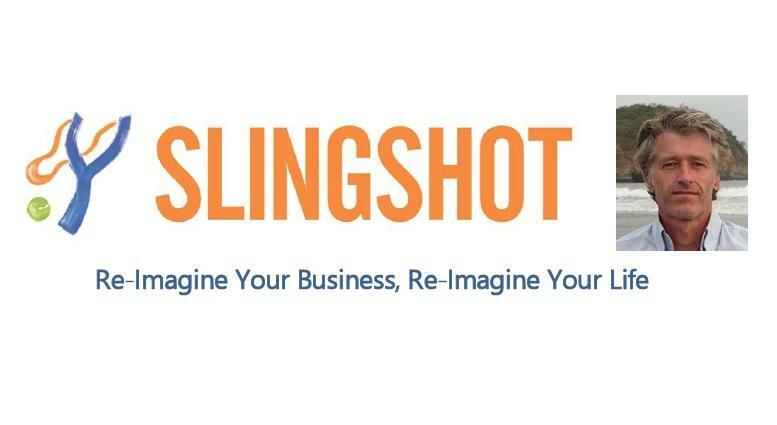 This exclusive Master Class will provide participants with the immediate opportunity to apply the core principles and methodology of the Slingshot Framework directly to their own businesses. The workshop will involve a combination of interactive lecture, application exercises, presentations and Q&A session.